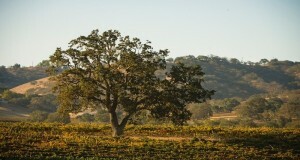 Paso Robles Wine Country is the fastest-growing wine region in California. 26,000 acres of sprawling vineyards make up the region, which is located about halfway between Los Angeles and San Francisco, and each winery offers a unique experience. Each winery also offers its own distinct blend of cabernet, which will be showcased at the annual CABS of Distinction Grand Tasting on May 2nd. 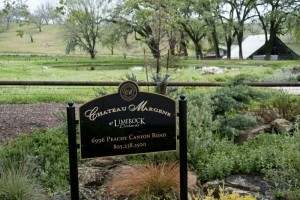 Chateau Margene specializes in ultra-premium, limited-production Cabernet Sauvignon and Bordeaux-style blends. The boutique winery also offers a behind-the-scenes look at its wine production with barrel room tours. 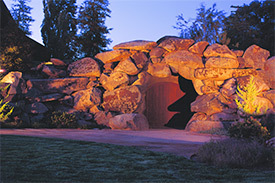 Eberle Winery produced its first cabernet in 1979, and since then, has become one of the nation’s top award-winning wineries. The dog-friendly winery is also known also known for its complimentary cave tours, which run daily, every half hour beginning at 10:30am. 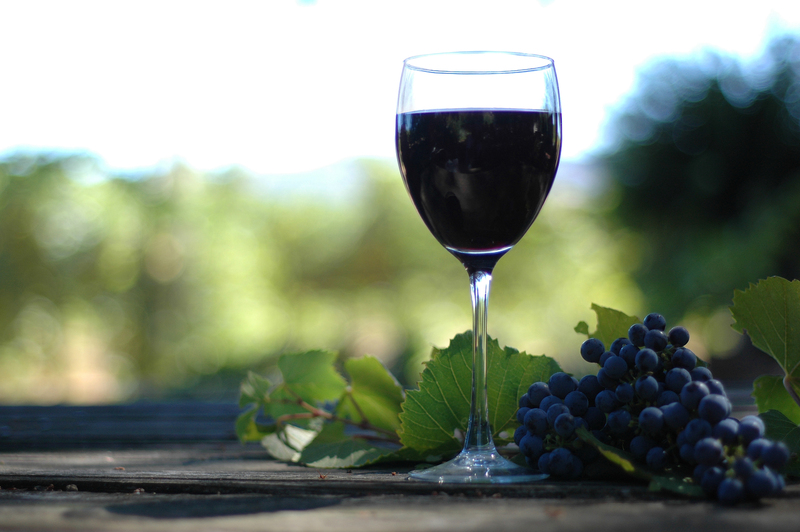 Cass Vineyard & Winery offers four different varieties of cabernet in their vineyards. The 125-acre vineyard surrounds the tasting room and winery, and as it says on their website, “you can literally touch, taste, see and smell the grapes from the block where they were harvested.” Cass also offers daily food and wine pairings, using all local ingredients. Pomar Junction Vineyard & Winery is owned and operated by the Merrill Family, whose agricultural heritage and grape growing history dates back at least eight generations on the Central California Coast. 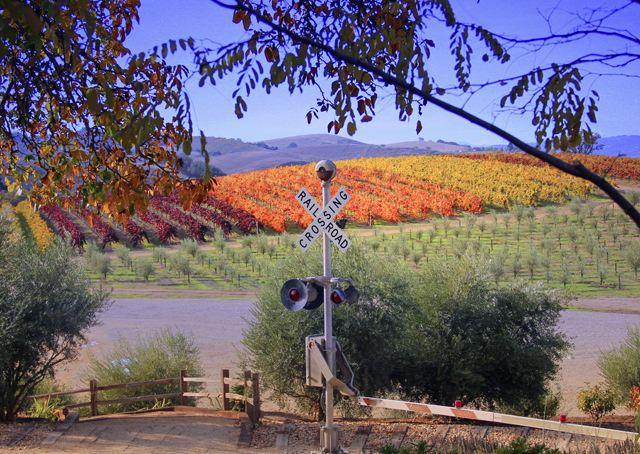 Stroll around the property, and you’ll find a grape arbor planted in the 19th century, as well as old-fashioned train cars. And on “Train Wreck Fridays,” you can enjoy live music while sipping Pomar Junction’s award-winning wines and watching the sunset over the vineyard. The Vina Robles Amphitheatre is another popular spot to enjoy fine wine and live music. 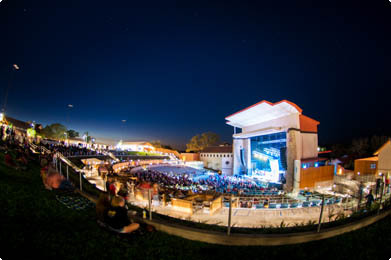 The winery specializes in Cabernet Sauvignon and Petite Sirah, and the outdoor concert venue regularly plays host to top tier acts from around the world. Margarita Adventures at the historic Santa Margarita Ranch offers one of the coolest ways to explore Paso Robles Wine Country–by zipline! There are five flights, including the new 1,800-foot Pinot Express, which takes you right over a Pinot Noir vineyard. 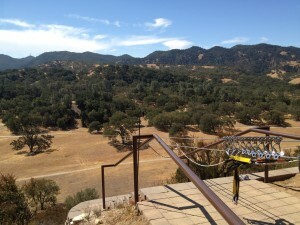 Santa Margarita Ranch is also home to Ancient Peaks Winery, which has been praised for its 2011 Cabernet Sauvignon. 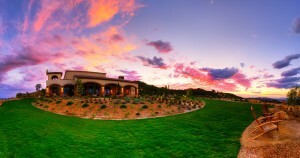 DAOU Vineyards & Winery counts a Reserve Cabernet Sauvignon as one of its flagship wines. DAOU takes a French approach to making wines, and primarily focuses on Bordeaux varietals. The winery also offers seasonal wine and food pairings seven days a week at its tasting room atop DAOU Mountain. 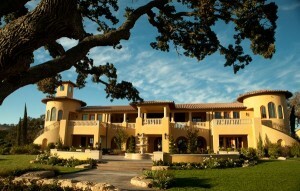 Villa San-Juliette Vineyard & Winery is owned by Nigel Lythgoe and Ken Warwick of American Idol fame. More than half of their 168-acre vineyard is dedicated to red Bordeaux varietals. The winery also offers a number of first-class experiences, from private picnics to guided vineyard tours. 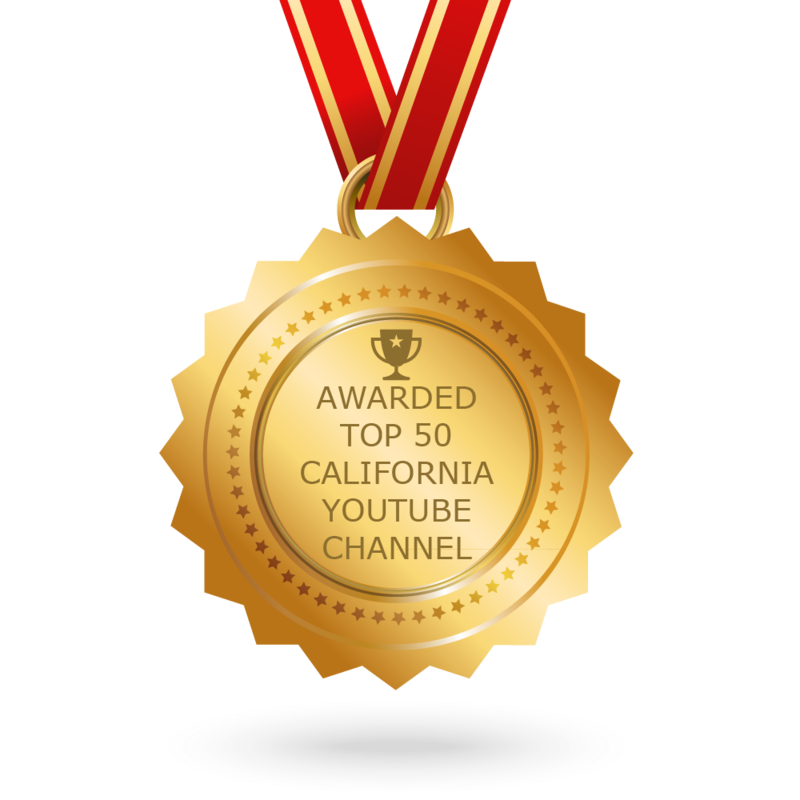 For more on each of these locations, some fun places to stay in Paso and the CABS of Distinction event, be sure to watch our full story below!